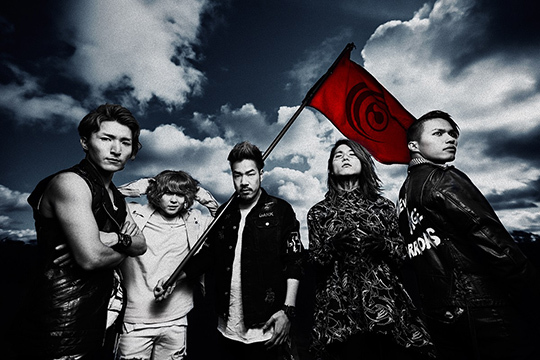 Crossfaith to Be on Tour with Old Friends, Enter Shikari. The fin. 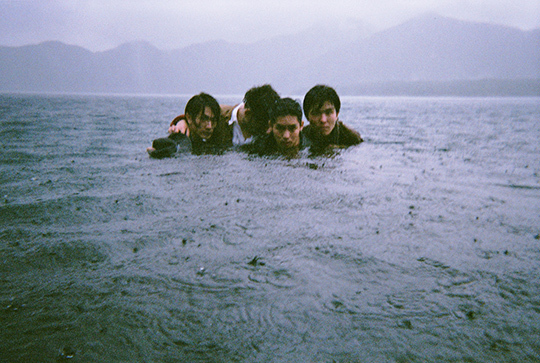 To Perform at SXSW. 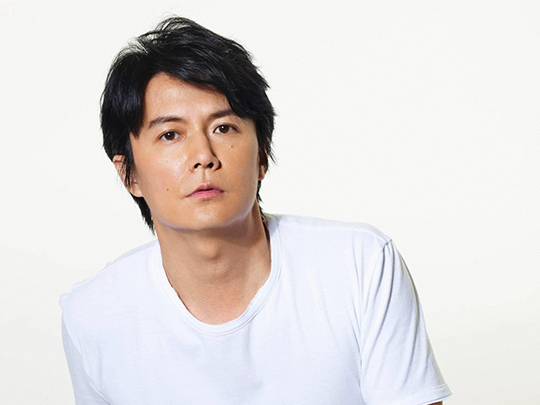 Masaharu Fukuyama’s Countdown Concert will be live-streamed at theaters in Japan, Hong Kong and Taiwan. With Ariana’s Official Approval! 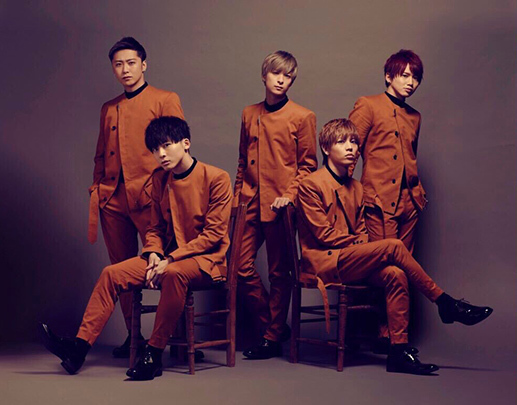 The Music Video for Da-iCE ‘s Cover of “Into You” Has Been Published. 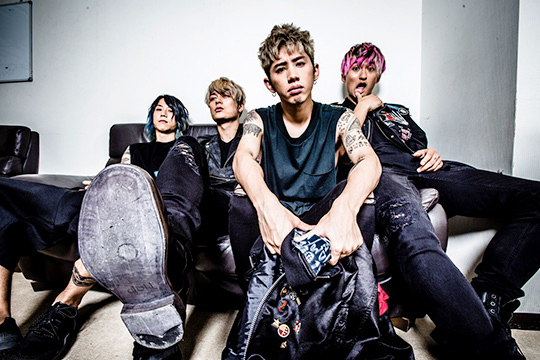 ONE OK ROCK Will be on North America Tour. The Upcoming International Version Features Alex from All Time Low.